Saxon Pub apparently didn’t get the memo. The bar continues to thrive thanks to a mix of regular performers and up-and-coming bands. There’s often no cover for the happy-hour bands, and admission is rarely higher than $10 later in the evening. The regular performers really give this place its soul, people like Scrappy Jud Newcomb, Bruce Hughes, Guy Forsyth, Bob Schneider, Patrice Pike and WC Clark. On any given night, you can expect to hear everything from Americana music to soulful blues. While many of the acts are only Austin-famous, some of the musicians do session work or tour with higher-profile bands. Occasionally, their famous friends show up and sit in for a set or two. Bonnie Raitt sometimes stops by when she’s in town, and Willie Nelson has made a few surprise appearances. It’s tough to describe the crowd at the Saxon Pub because it changes significantly based on the time of day and the band that’s playing. At happy hour, the average age is about 55. The regulars are generally a gregarious lot, if a little rough around the edges. The Sunday-night Resentments show draws a slightly younger crowd, but there are still more 40-year-olds than 25-year-olds. The Resentments also frequently have special guests, which keeps the regulars coming back. 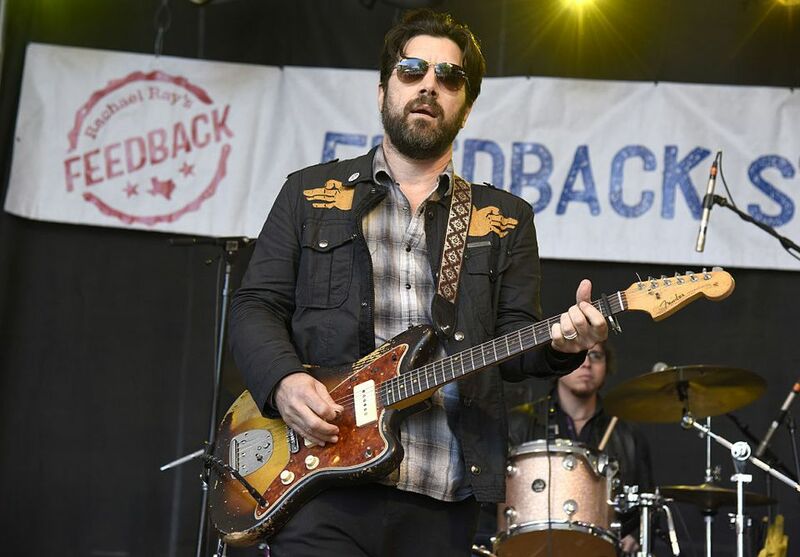 The wildly popular Bob Schneider and Lonelyland show on Monday nights attracts all ages, with a slightly higher proportion of female music fans. On any given night, the bar may have up to four bands, and the crowd tends to get younger and more tattooed later in the night. The Saxon has an excellent layout for a small to mid-sized music venue. The stage is in one corner. Floor-level tables and chairs are typically placed right in front of the band, with a small space reserved for dancing. Against the back wall is a row of slightly elevated booths. On the opposite wall, there is another small raised area with two-person tables. An oval-shaped bar sits in the middle of the space. Behind the bar, there is another room with pool tables, arcade games and the restrooms. The bar’s devotion to its regulars can lead to a sloppy transition from happy hour to the first paid show of the night. Instead of just clearing out the bar like many venues do, the door person just starts walking around collecting the cover charge for the next show. And if you happen to get up to go to the bathroom during this transition period, you may return to find that your chair has disappeared. For some shows, they remove the chairs around the bar so that they can squeeze in more people. Saxon Pub owner Joe Ables announced in September 2015 that the bar would be relocating to the St. Elmo Market on South Congress Avenue. No firm date has been announced, but the massive new development is scheduled to open in 2018. The proposed complex will be built around a massive warehouse that was once a school bus factory. The interior of the warehouse will be transformed into a food market similar to Pike Place Market in Seattle. However, at press time, no apparent construction is occurring on the site. An adjacent loft complex, Public Lofts, is in the early stages of construction, but it's not part of the St. Elmo development. It's common for such massive projects to be postponed. Nevertheless, the funky little Saxon Pub we know and love could soon disappear, to be replaced by a 10,000 square foot bar and restaurant.